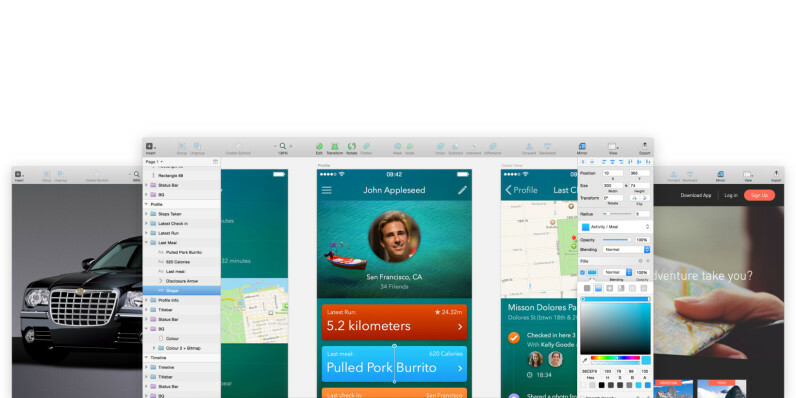 Until now, Sketch, the beloved OS X-based UI/UX design app, has charged its users for major releases like v1.0 and v2.0 and delivered minor updates in between for free. But as it approaches the big 4.0, its developers are gearing up to switch to a subscription model. Bohemian Coding noted in a blog post that it wasn’t fair that some users got more free updates than others, depending on how close to the original release date they purchased the $99 design tool. As such, it will begin rolling out free updates to licensed Sketch users for at least the next six months, or until one year after their date of purchase (whichever comes last). For subsequent updates for the next year, you’ll need to renew your license. The company hasn’t yet announced pricing for its new subscription plan, but it’ll be interesting to see how that affects its user base. It likely won’t ruffle too many feathers, as Bohemian Coding has said that if you stop paying for updates, you’ll still be able to use the version you have for as long as you like.